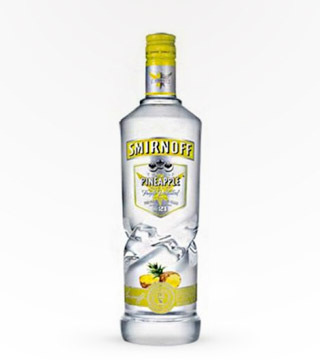 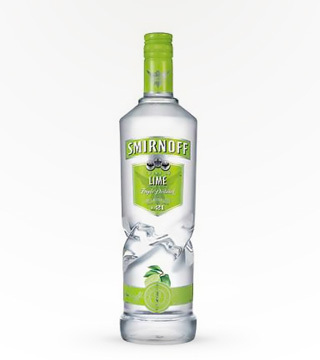 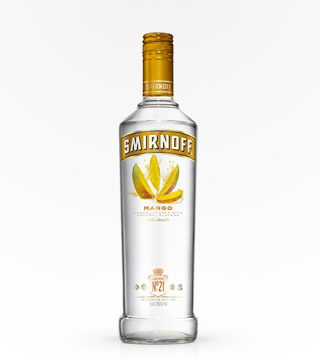 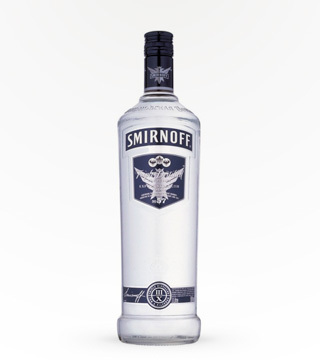 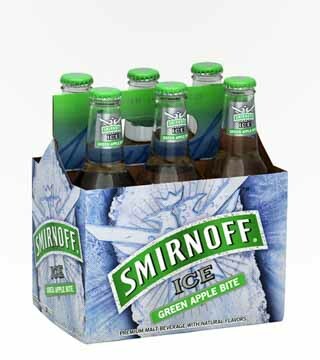 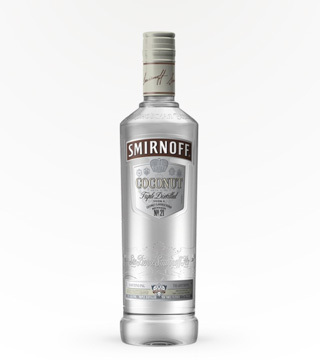 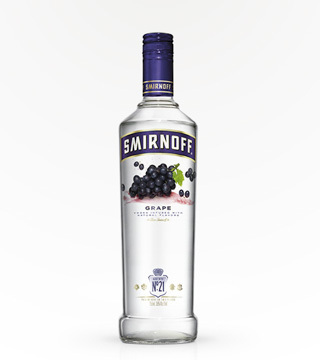 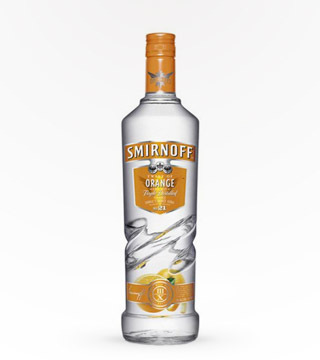 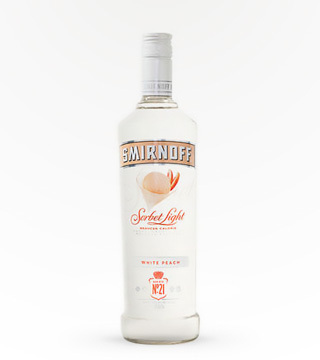 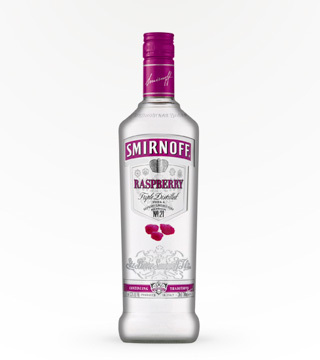 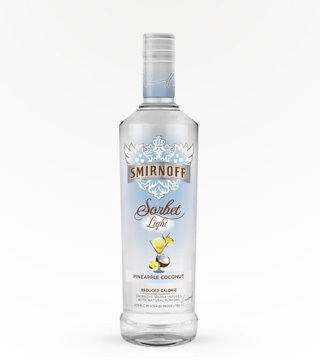 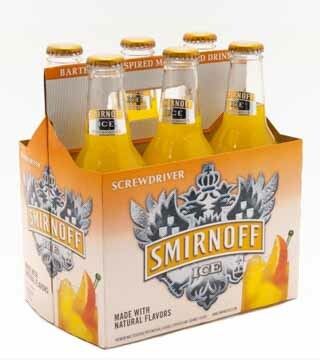 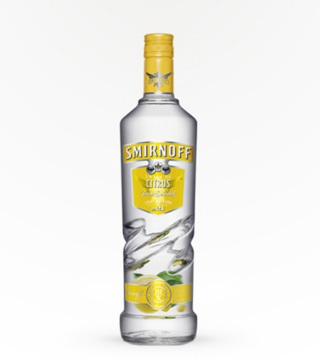 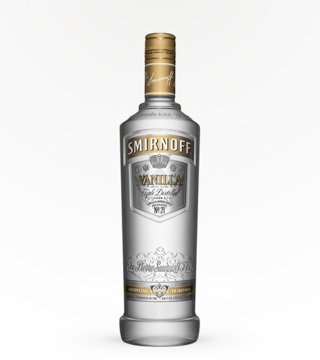 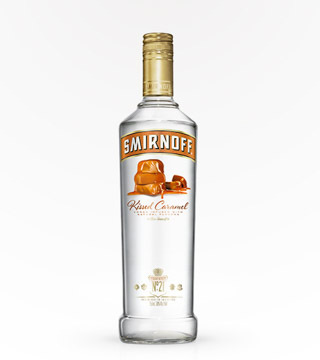 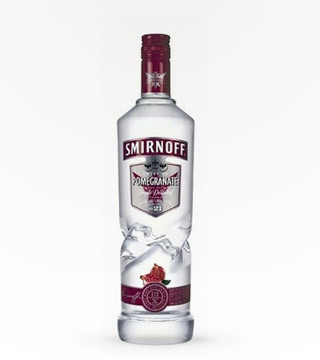 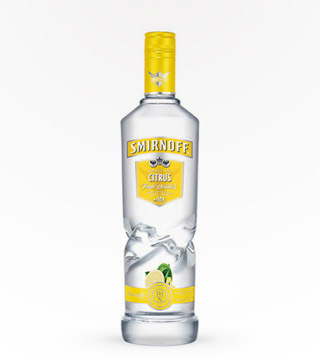 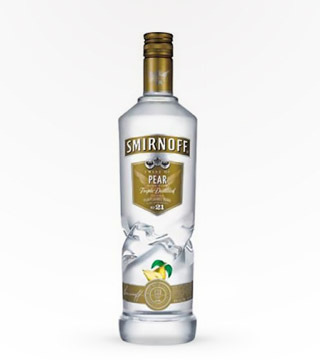 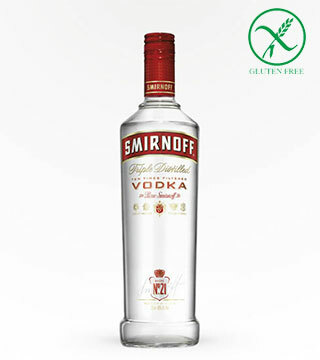 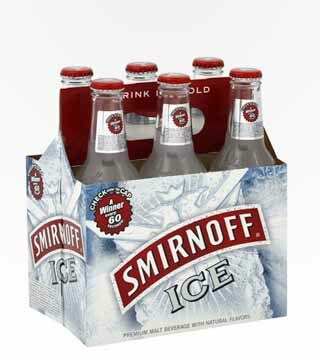 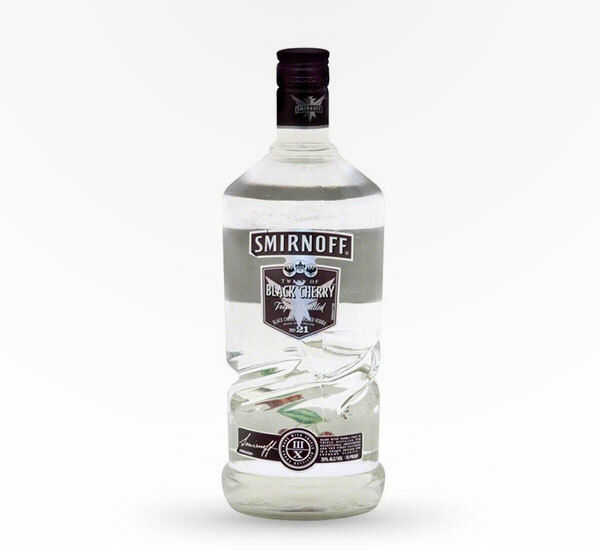 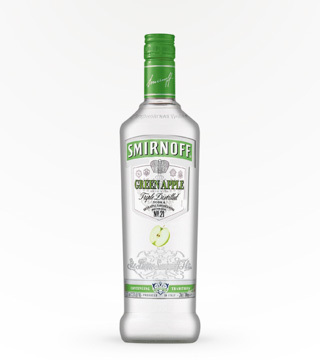 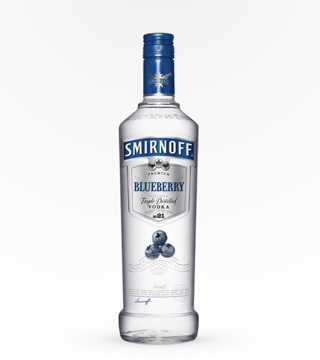 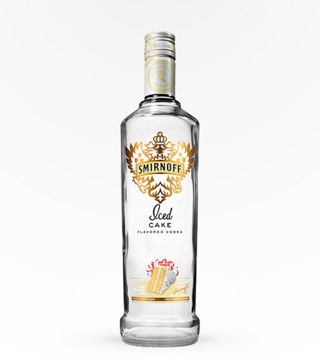 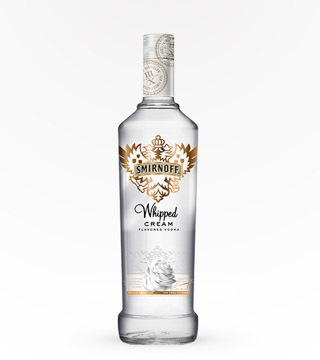 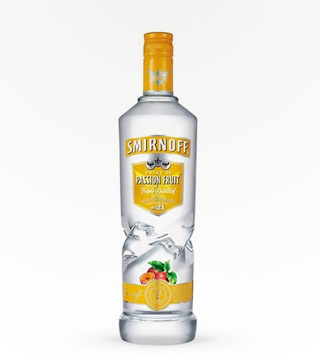 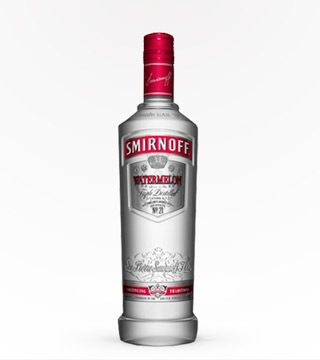 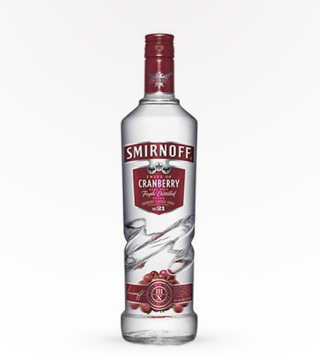 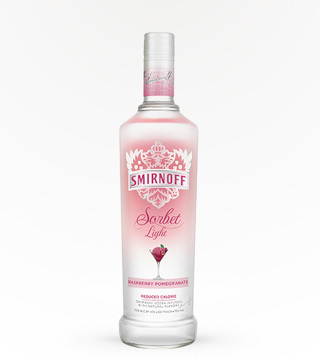 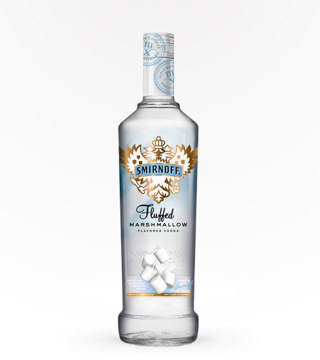 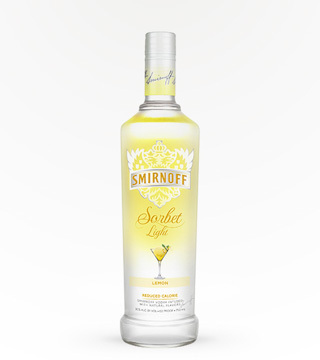 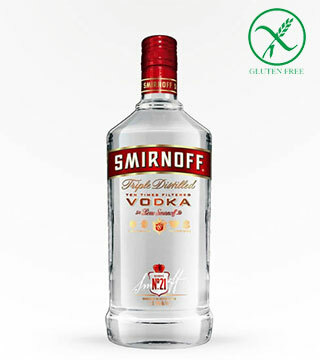 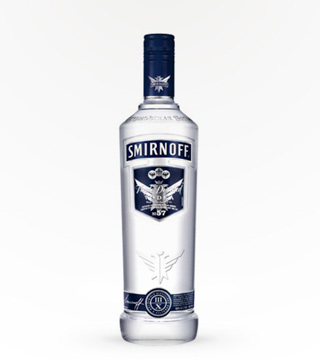 Triple distilled to produce one of the smoothest vodka's available. 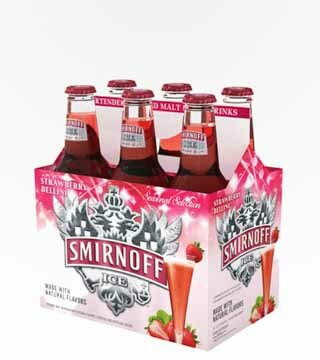 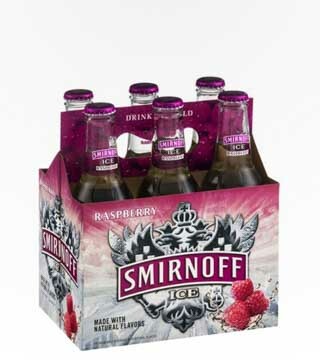 The black cherry flavor is great mixed with cola. 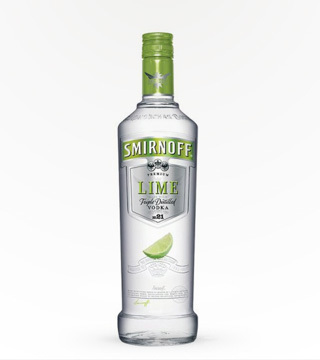 Incredibly fresh and delicious!